Without fanfare or much opposition, the City Council last week passed a new bill that allows low-income, senior homeowners to put off paying property taxes for the rest of their lives. The bill, now awaiting Mayor de Blasio’s signature, represents a sweeping change for city homeowners — for the first time, allowing qualified owners full tax deferral essentially until death. The new bill will permit homeowners over 65 years old and earning less than $58,400 a year to apply for a property tax deferment. The deferral would allow them to pay just some — or even none — of their property taxes until they die or the house is sold. The city then would collect the accumulated tax debt — without interest — when the house changes hands. 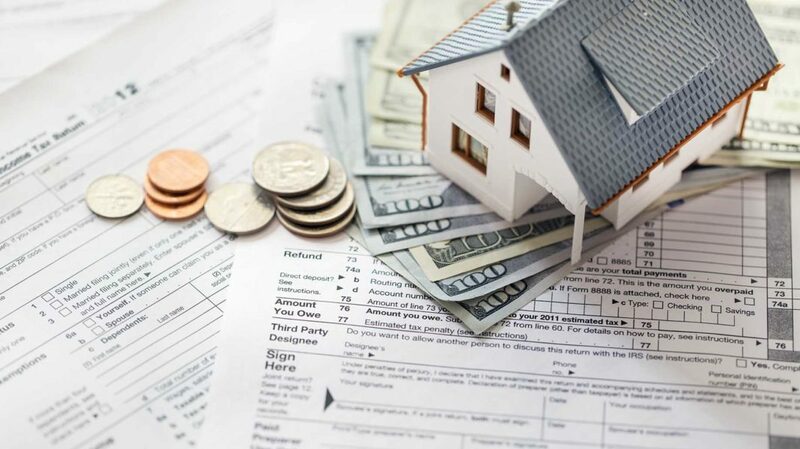 The new tax deferral could be available to an estimated 17,000 homeowners in Queens, a spokesman for the City Council said. I hope they pass this bill. It will be very helpful to our senior homeowners. So to compensate for it, they will raise everyone elses taxes. I think the government should HIKE UP property taxes on those foreign investors who own houses here. I think if you're a foreign home investor then you should be paying double the property taxes. But of course the government will never go for that. In effect forcing the heirs to sell the property to pay the back taxes. So much for keeping a house in the family. Good bye single family home; hello FEDDERS! Under the premise that allowing older residents, long time supporters of the communities they dwell within, to remain where they are, patronizing existing establishments and creating constancy by their presence...this is a good thing. I'd like to think I would have no trouble with whatever my property taxes will be post-65, but assuming I'm still where I am now then, and this bill passes, and isn't subsequently weakened, repealed, or otherwise creatively abused, it's helpful for those eligible and legitimately deserving. >The city then would collect the accumulated tax debt — without interest — when the house changes hands. So yet another way for Senior Citizens to pass the cost down to the younger generations, as if we're not paying enough of their accumulated debt already. A lot of kids are going to be in for an unpleasant surprise when they discover that their parents stuck them with the tax bill along with their ancestral home. I don't like it. Stop rasing taxes for everyone. It puts off the tax "pain" to someone else ! Great! Many seniors will benefit, as most everyone knows home prices have soared in recent years and taxes have gone up even more, this kills seniors on a fixed income, NYC will not lose a dime because the taxes will eventually be collected, this is a good way for seniors to tap into the equity in their homes without getting caught in "reverse mortgages" and other traps, win win! This is no good, now when they owners die the kids will have to come up with perhaps $100K to $500K or lose the house to the government, then the demo fence and bulldozer arrives. This is a shill to take the small private that have been in family's for generations. The city & state will be able to put a stop (stay)on a execution of a will and force these estates into probate. Most young people have been brainwashed in the schools and do not understand what voting for democrats, socialism and "free stuff" is gonna cost them. Hell most millenni'morons don't even know what probate means. Yup. Hey grandma your taxes are now triple what they were. But don’t worry, you don’t have to pay them. Your heirs will. Great idea. How about not using homeowners as your cash cow by raising their taxes every year with nothing to show for it in return. I think if you're a foreign home investor then you should be paying double the property taxes. Great comment by Anonymous. Also a 50% sales tax on Western Union wire transfers is another great proposal.